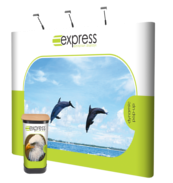 At Express Exhibition Displays we specialise in providing great value exhibition display stand equipment. Whether you are attending an exhibition, conference or specialist event or you simply want to attract attention to your business and services, we are here to help. 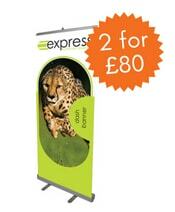 Pop up Banners are a great solution if you require easy assembly. For example, the graphics on our roller banner stands simply pull up out of the base unit meaning that assembly is quick and the graphic is always protected when the stand isn’t in use. 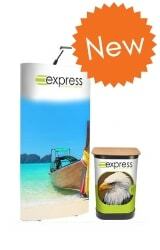 The graphics on our tension banner stands simply fasten to the base unit and are stored separately. 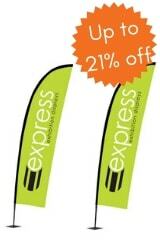 We also offer a selection of widths from our smallest tabletop banner at A3 size through to 2m wide banners. 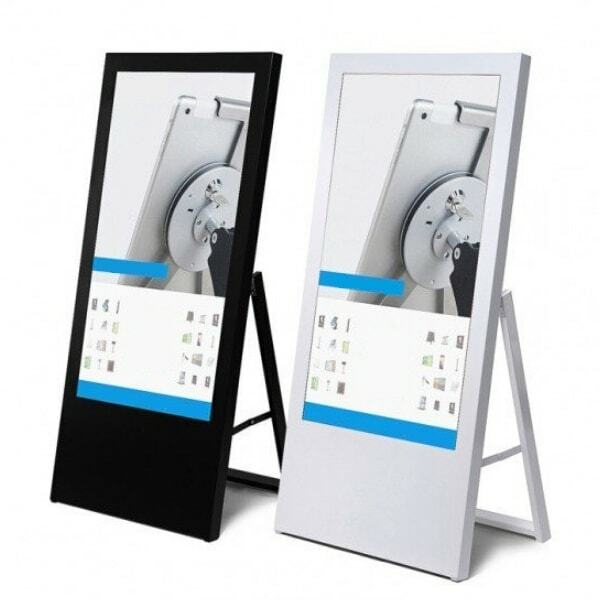 Pop up displays are fantastic for events. Not only are they portable but they also provide a great backdrop. Choose from graphic pop up displays which use a panel system to attach your graphics or opt for our fabric displays that provide a seamless graphic. Simply pull the fabric over the frame and zip up at the bottom. From flags and banners through to A-Boards, we have it all! If you’re venturing into the great outdoors and need a display to rely on come rain, wind and shine, our outdoor displays will be there for you. 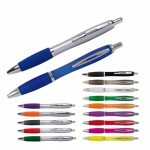 Perfectly weather proofed for your outdoor event, they are extra-sturdy to cope with most weather conditions. If you need to amend your messages on a regular or semi-permanent basis then our range of display boards are a great choice. 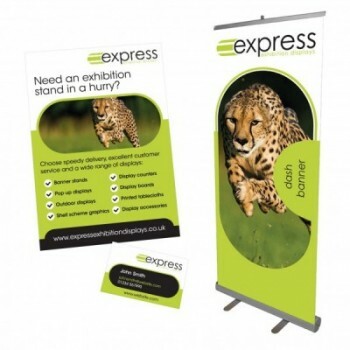 All of our display boards are covered in expoloop fabric which is available in a selection of colours to suit your needs. This material allows you to remove, replace and rearrange your posters, pictures and information on a regular basis using hook fasteners. You can count on our display counters as a place to take leads at events, to display products or leaflets and even to be used as promotional marketing stands to hand out samples. All our counters have branding options available, from full graphic wraps to a sleek acrylic sign. 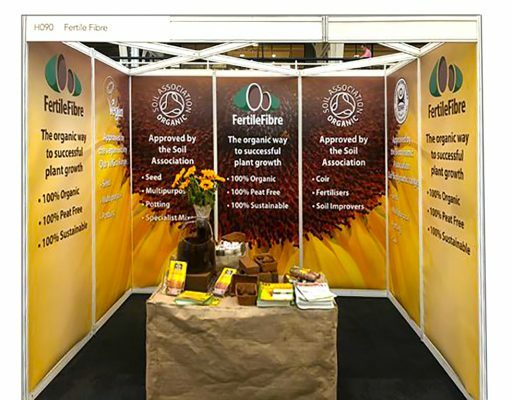 When exhibiting at a conference or event with a table, covering it with a branded tablecloth is a great way to add extra branding to your display as well as providing a professional feel. We print directly in to the fabric rather than on to it, providing you with a high quality tablecloth that won’t fade after a few washes. 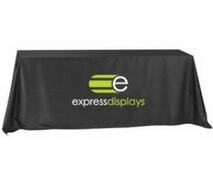 Simply let us know what colour you want your tablecloth to be and supply us with your logo – we’ll do the rest. Looking for something to hold the display you have? 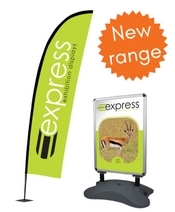 Our range of display holders are great vehicles for your own visuals. Whether you’re looking for a tabletop leaflet holder to a large outdoor pavement sign – we have a wide range to suit your needs. Now you have your display ready, are you looking for the finishing touches? 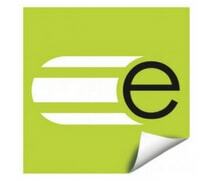 Our range of display accessories include display lights, printed literature and promotional products.